Employers - Are you Playing it Safe with Health in the Workplace? Employers – Are you Playing it Safe with Health in the Workplace? 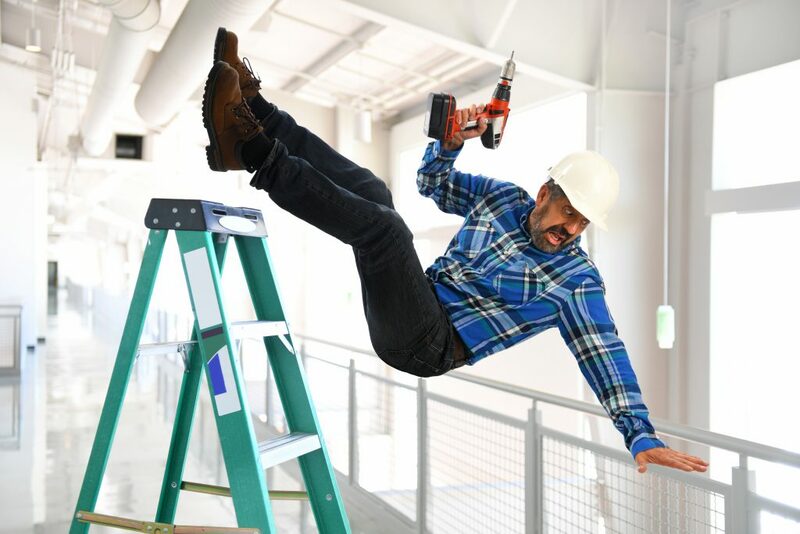 As part of their duties to manage the health and safety of their business, employers need to take reasonable steps to prevent harm coming to their employees or customers who visit their premises and try to control the risks to the workplace. Failure to do so could leave them open to injury claims in the workplace. The following details the number of cases prosecuted and enforcement notices issued by authorities in Great Britain taken from the HSE Health and Safety Statistics 2016/2017. This year saw a large increase in the total amount of fines handed down, rising from £38.3 million last year to £69.9 million this year, an increase of 82.5 percent. 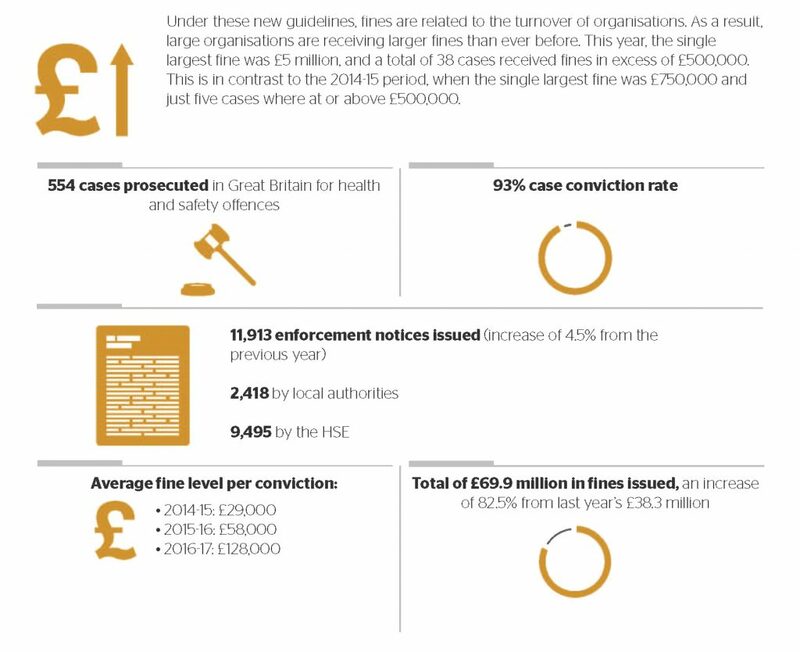 This is the second consecutive year that fines resulting from convictions for health and safety offences have increased dramatically and when the new sentencing guidelines have been in effect. Employers are recommended to stay up to date on health and safety legislation to ensure their business does not become an enforcement statistic. To talk to a commercial insurance expert about Directors and Officer’s liability insurance contact A-Plan.